Before Proceeding Make Sure Samsung Galaxy Core is Rooted and CWM / TWRP Custom recovery Installed . This rom for Is For Samsung galaxy Core I8260 ( single sim only ) . This is a New Custom rom , Which is for GT-I8260 only , Flashing it on I8262 will flash the rom but Sim and network will not work . 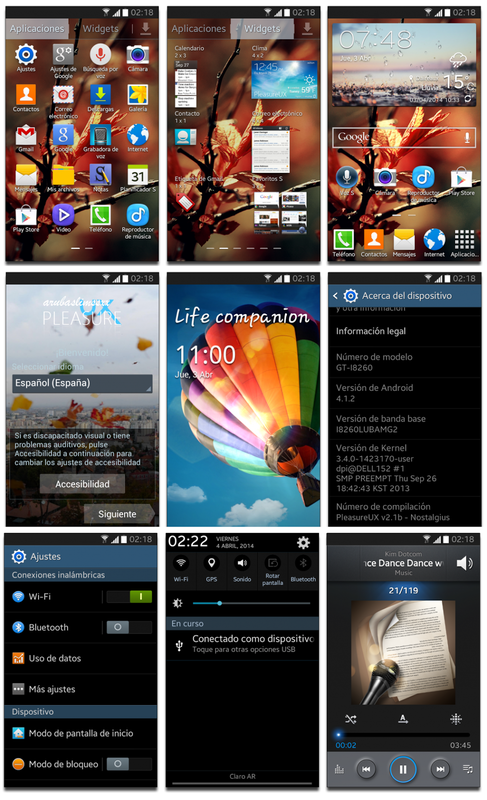 -New widget, exclusive of the rom!